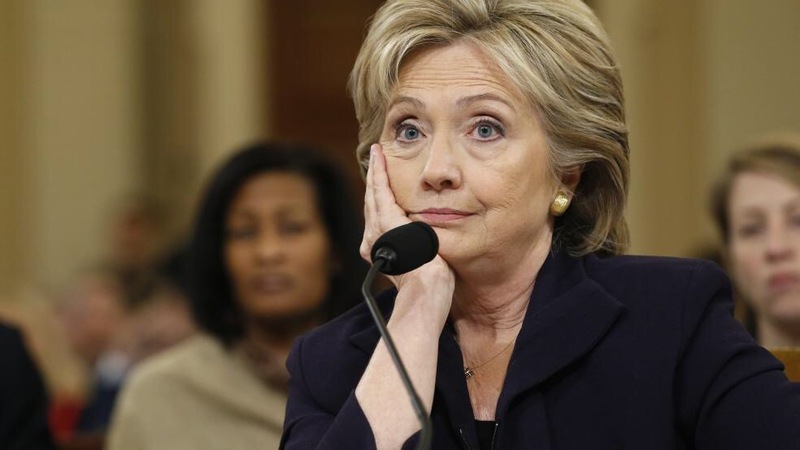 If you thought CNN carrying Hillary Clinton’s testimony before the Benghazi committee wall-to-wall would be ratings gold for the network — well, you were right and wrong. CNN had exceptionally high ratings, as noted by Politico: four of CNN’s programs passed a million viewers. Yet, CNN averaged fewer total viewers than Fox News and MSNBC. For the total day, Fox averaged 1.6 million total viewers, MSNBC (led by Brian Williams) averaged 778,000 total viewers and CNN averaged 690,000 viewers, according to Nielsen. In primetime, Fox averaged 2.5 million viewers, MSNBC drew 1.4 million and CNN 1.3 million.